THIS Incredible REAL LIFE Story of Sylvester Stallone is MORE POWERFUL than Most Hollywood Movies! Back in the day, Stallone was a struggling actor in every definition. At some point, he got so broke that he stole his wife’s jewellery and sold it. Things got so bad that he even ended up homeless. Yes, he slept at the New York bus station for 3 days. Unable to pay rent or afford food. Two weeks later, he saw a boxing match between Mohammed Ali and Chuck Wepner and that match gave him the inspiration to write the script for the famous movie, ROCKY. They said he “Looked funny and talked funny”. He left with his script. A few weeks later, the studio offered him $250,000 for the script. He refused. They even offered $350,000. He still refused. They wanted his movie. But NOT him. He said NO. He had to be IN THAT MOVIE. After a while, the studio agreed, gave him $35,000 for the script and let him star in it! The rest is history! The movie won Best Picture, Best Directing and Best Film Editing at the prestigious Oscar Awards. He was even nominated for BEST ACTOR! And do You know the first thing he bought with the $35,000? THE DOG HE SOLD. Yes, Stallone LOVED HIS DOG SO MUCH that he stood at the liquor store for 3 days waiting for the man he sold his dog to. And on the 3rd day, he saw the man coming with the dog. Stallone explained why he sold the dog and begged for the dog back. The man refused. Stallone offered him $100. The man refused. He offered him $500. And the guy refused. Yes, he refused even $1000. 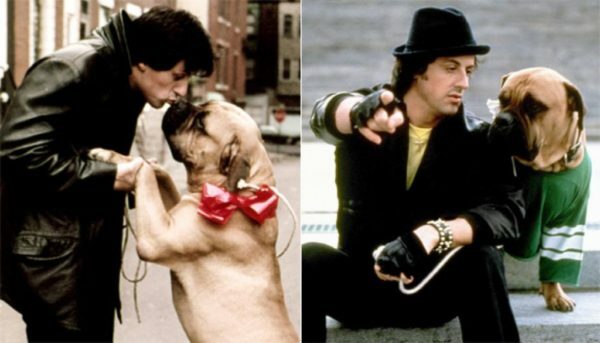 And, Believe it or Not, Stallone had to pay $15,000 for the same, same dog he sold at $25 only! And he finally got his dog back! And today, the same Stallone who slept in the streets and sold his dog JUST BECAUSE he couldnt even feed it anymore, is one of the GREATEST Movie Stars who ever walked the Earth! Being broke is BAD. Really BAD. Have You ever had a dream? A wonderful dream? But You are too broke to implement it? Too tiny to do it? Too small to accomplish it? Damn! I’ve been there too many times! Life is tough. Opportunities will pass you by, just because you are a NOBODY. People will want your products but NOT YOU. But let me tell you something, you are NOT a nobody. 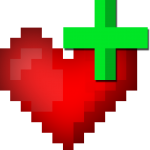 And you must believe in this even if no one else in the entire world believes it! Its a tough world. If you aint already famous, or rich or “connected”, You will find it rough. It happens. Yes, it does. It doesn’t have to happen but sometimes it does. However, buddy NEVER LET THEM CRUSH THAT DREAM! Whatever happens to You, Keep Dreaming. Even when they crush your hopes, Keep Dreaming. Even when they turn you away, Keep Dreaming. NO ONE KNOWS WHAT YOU ARE CAPABLE OF EXCEPT YOURSELF! People will judge You by HOW you look. And by WHAT You have. But please, Fight on! Fight for Your place in history. Fight for your glory. But AS LONG AS YOU ARE STILL ALIVE, Your STORY IS NOT OVER. TRUST ME.